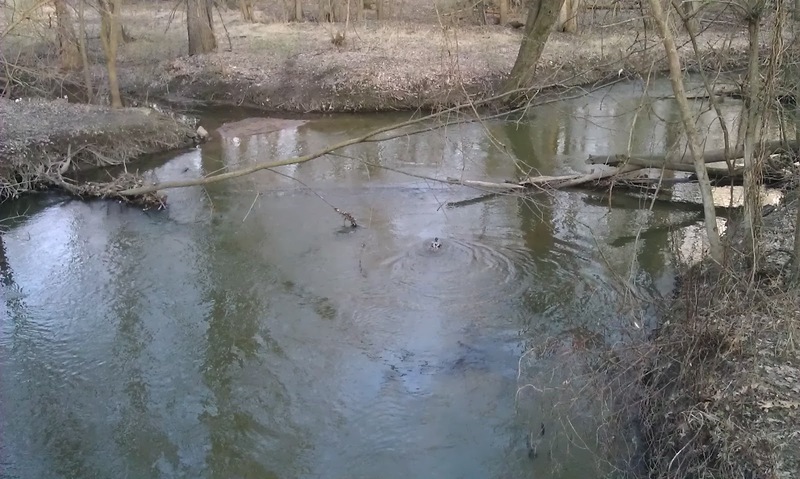 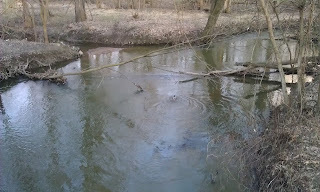 Took a nice stroll down Kent Trails and passed a duck zooming down the stream. 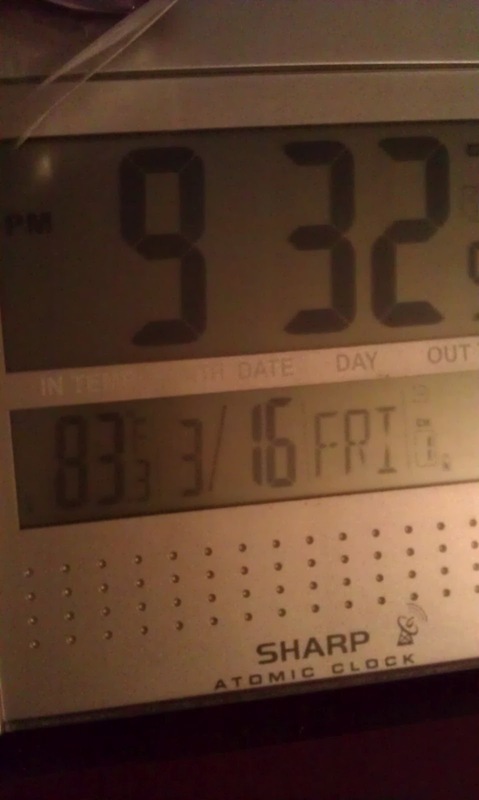 Back at the apartment it was...miserable. 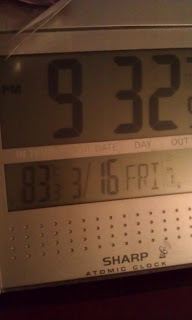 83 degrees on March 16th at 9:30 at night is...hot.